The 200 ton, 25 meter long fishing vessel Ocean Dragon had a large fire while berthed in Ramsgate Harbour, United Kingdom. The fire broke out in the engine room when a diesel generator overheated. Thirty firefighters from Ramsgate, Thanet and Margate fought the blaze. Reports state the engine room was severely damaged. The 1029 dwt Passenger Ship Superferry II collided with the 5250 dwt boxship General Romulo in the waters off Lawis Ledge in Talisay City, Cebu, Philippines. The Superferry II struck the starboard quarter of the General Romulo causing damage to the hull and cargo holds. 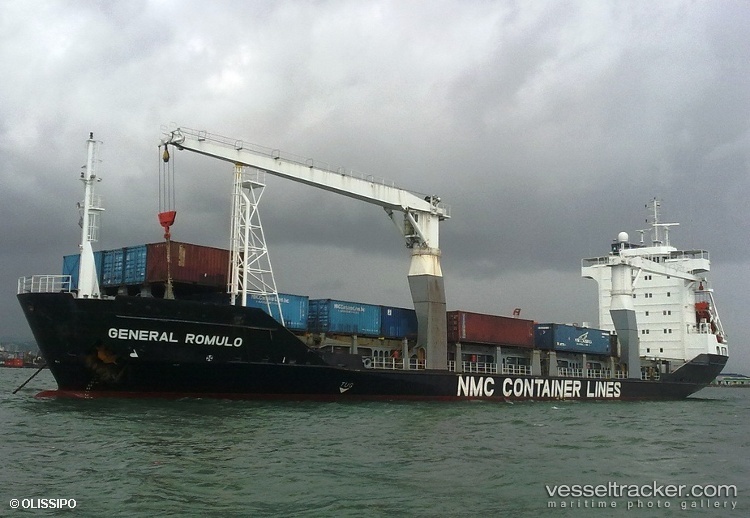 Some of the containers from the General Romulo fell overboard. The General Romulo dropped anchor while the Superferry II was able to berth at Cebu. The Superferry II had left Nasipit with 520 passengers bound for Cebu. The General Romulo had left Cagayan de Oro City bound for Cebu. Reports state Superferry II had just resume its Palawan-Manila route on March 7, 2011 from 3 years of suspended operations. 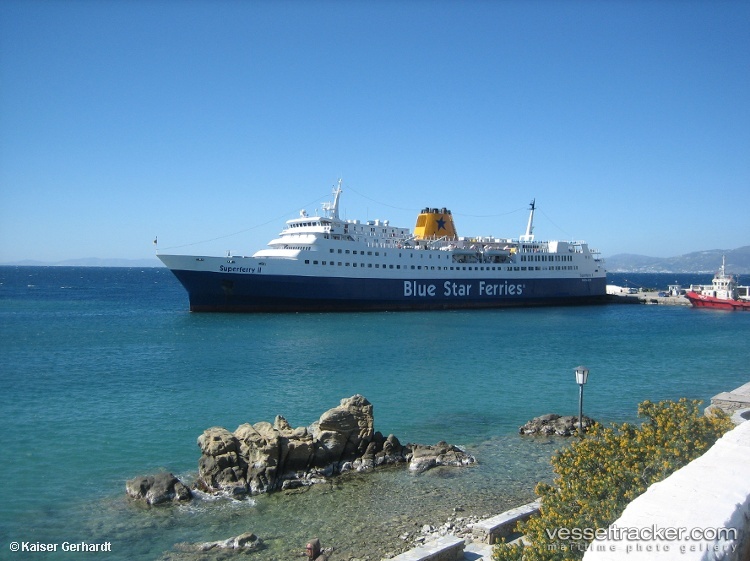 No passengers or crewmen were injured on either vessel. 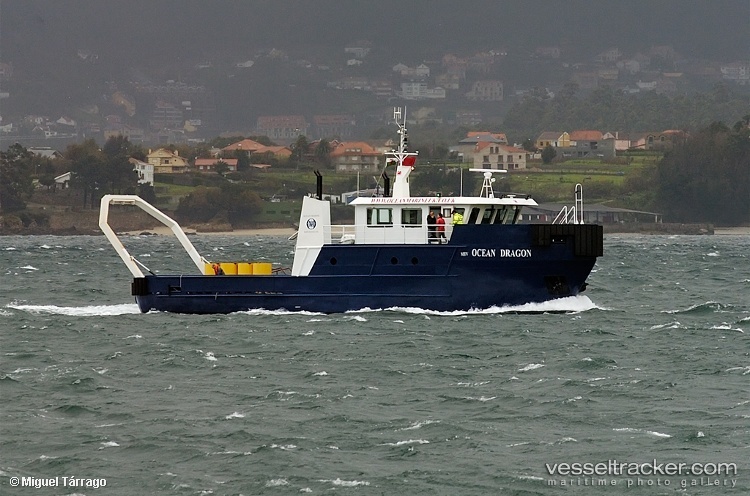 The Philippine Maritime Authority will inspect both vessel for seaworthiness. The 168 foot long towboat Jay Luhr allided with a Railroad Bridge near Thebes, Illinois on the Mississippi River causing all 25 barges loaded with rock to break loose. 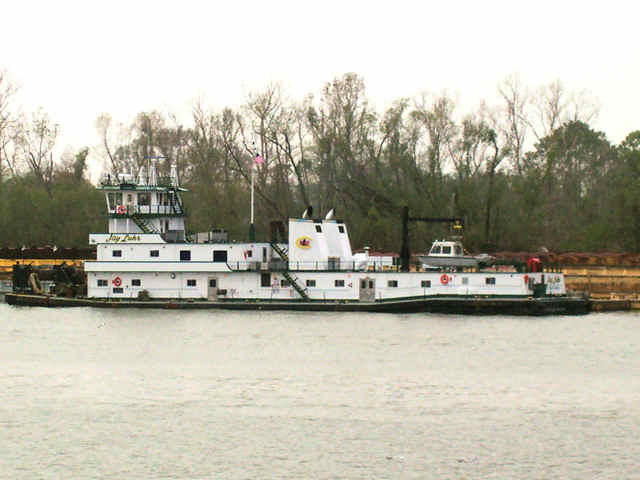 Twenty four barges have been recovered with one still in the waterway. No reports of injuries or pollution being released. The Coast Guard is investigating the incident.